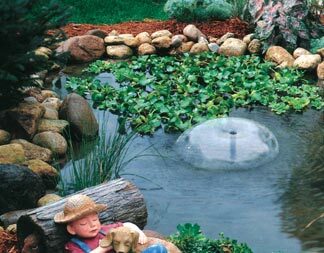 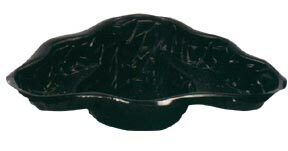 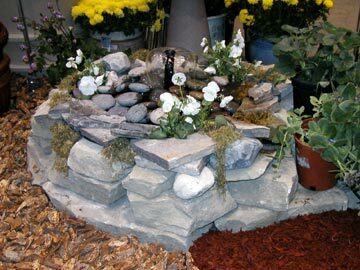 This is an introductory pond kit and can be used by a novice or first time ponder to build a simple pond. 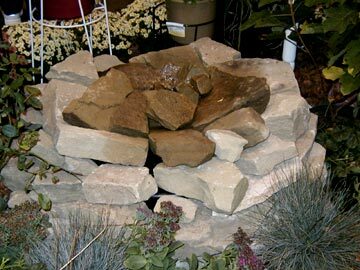 It comes complete with liner, pump, tubing, planter baskets, and water treatments. 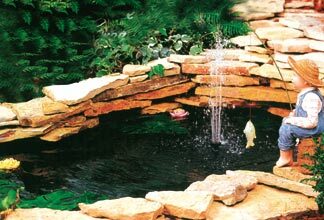 Everything you need to start your pond.